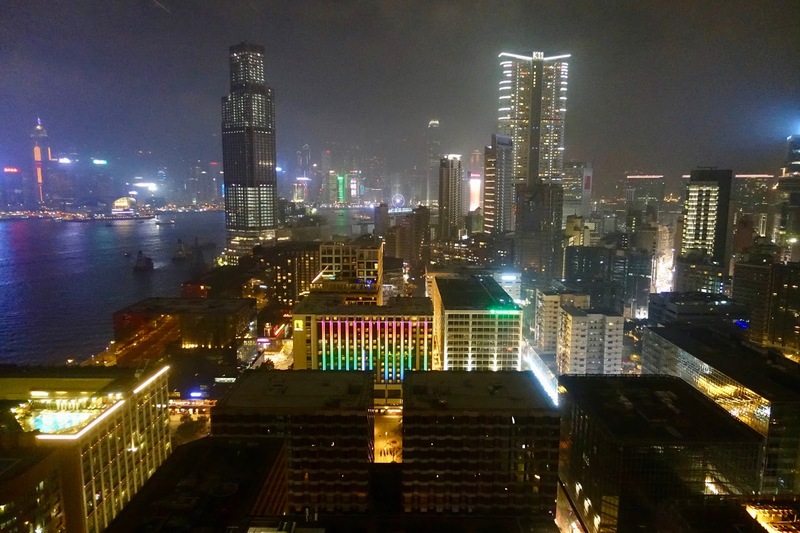 I am a huge fan of Hong Kong, the city of two colliding worlds – the traditional and the modern one. How else could I explain that I spent ten days here two years ago and other six days a short time ago? I also fancy good hotels and restaurants everywhere I go and Hong Kong is no exception from this rule. Find hereafter my tips where to stay and eat when spending some days in this metropolis where east meets west. is the place to be and we still have the same opinion. No other hotel is equally well located when it comes to being close to major sights as well as dining and shopping opportunities. It is also hard to beat regarding facilities and service, and views from the 45th floor (club level) are amazing. I will not go into further details as I have already made a review about the Four Seasons Hotel. Check it out if you want to know more about it. 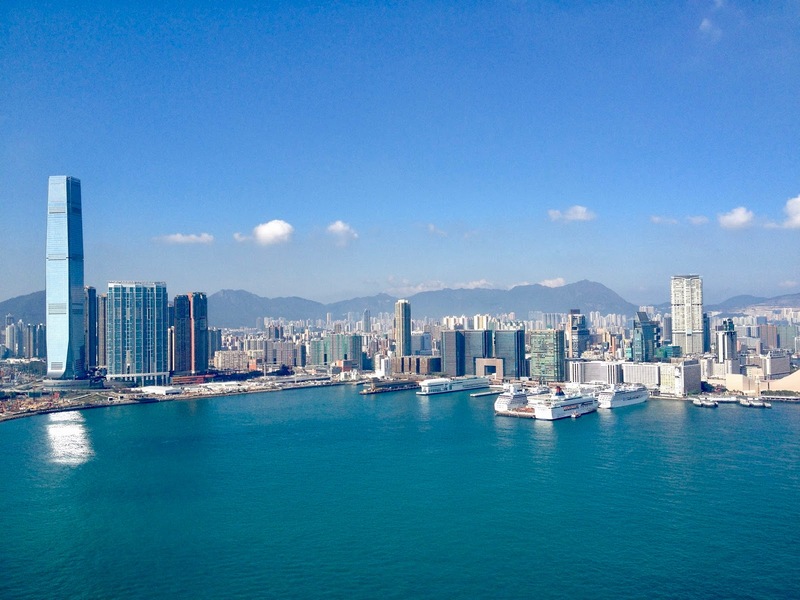 Our recent stay in Hong Kong was together with our son so that we needed two rooms instead of one two years ago. To reduce the already considerable costs, we were looking either for two more affordable rooms than we had last time or a suite. We also kept an eye on possible promotions as last time we got two free nights. 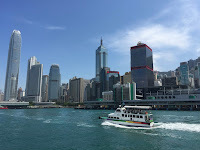 As far as the location was concerned, we wanted to stay near Central District again, be it on Hong Kong Island or in Tsim Sha Tsui, the coastal area of Kowloon. 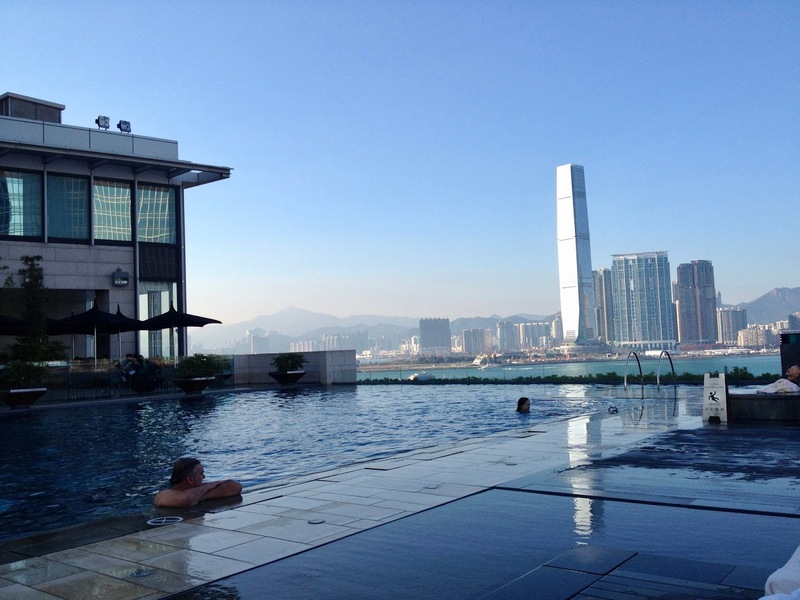 Finally, we came across a favorable offer of The Langham Hotel in Kowloon and went for it. When booking their Chairman Suite, sized 125 square meters, consisting of two bedrooms, three bathrooms and a living room, for the three of us, we got two free nights. In addition, the suite comes with full club privileges meaning breakfast, afternoon tea and evening cocktails & canapes are included in the rate. And above all, the Chairman Suite was recently updated in the most elegant way, we loved every minute we spent there! 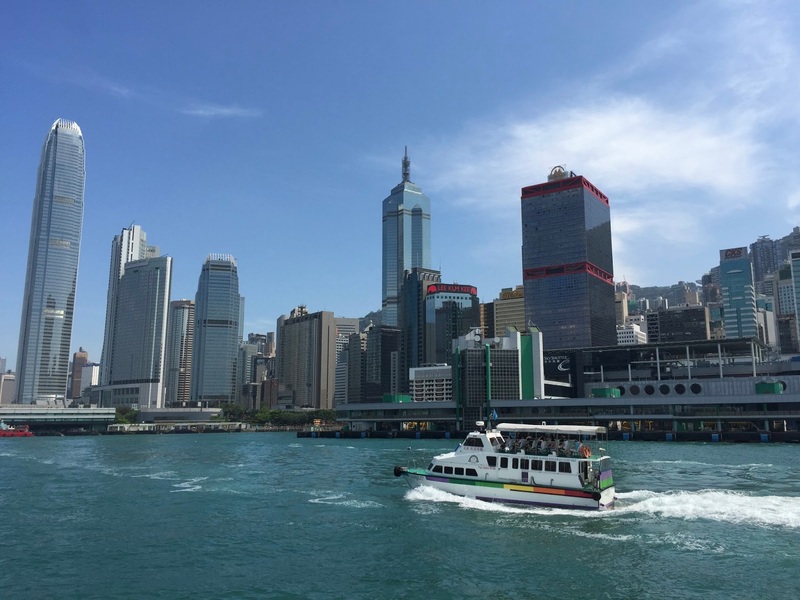 The hotel is well located in the heart of Tsim Sha Tsui (costal area of Kowloon) in a shopping district and within easy reach of the Star Ferry (less than five minutes by foot). The Langham underwent major renovations works and its interiors are now furnished in a timeless elegant style. The facilities and the service are top-notch, we were very satisfied with almost everything. The only downsides are that there is no view and the fact that the windows have been excluded from the refurbishment (not soundproofed enough), but that is it! A more detailed hotel review will follow in due time on this blog. 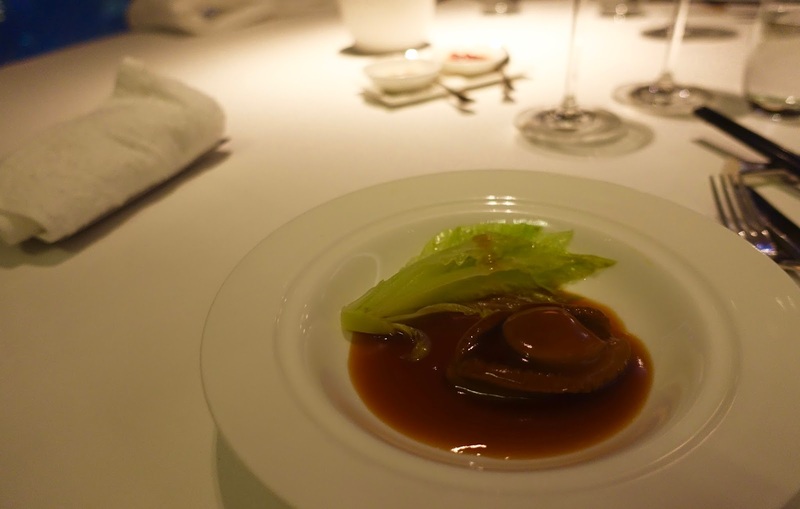 Out of the restaurants we dined at in Hong Kong, I selected following 9 eateries meeting my expectations as to offering delicious, well-prepared food in a pleasant, modern setting. I categorized the restaurants as follows: Chinese fine dining, high-end western Asian fare, upscale western cuisine and casual fine dining. 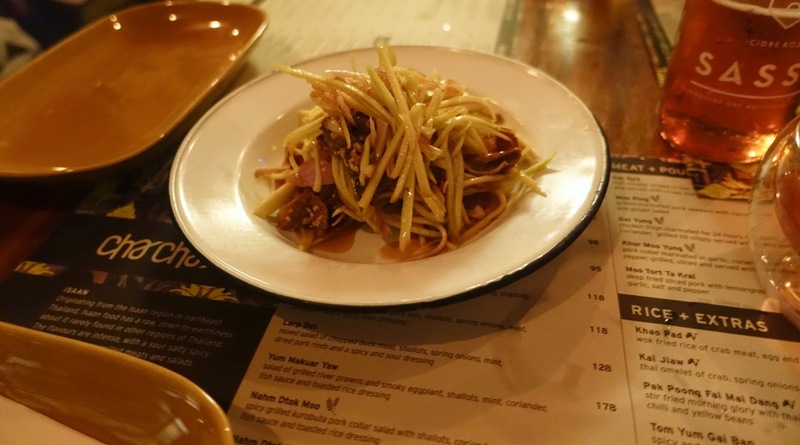 All the restaurants are in the Central District with two exceptions (Above & Beyond in Tsim Sha Tsui/Kowloon and Catch on Catchick in Kennedy Town). Please note that this list does not contain any traditional Chinese restaurants, as the ones we visited did not impress us. It starts with the least modern one and ends with the most contemporary one. This elegantly furnished, intimate restaurant in a quiet dead end road serves high-quality, traditional Cantonese food in a modern version. Dishes are excellently prepared and big on flavor. Service is attentive and knowledgeable. Waiters are happy to give advice if necessary, as it was the case when we dined there two years ago. Prices are not exactly low but you get value for money. Go there if you want to taste real Chinese food with a modern take. 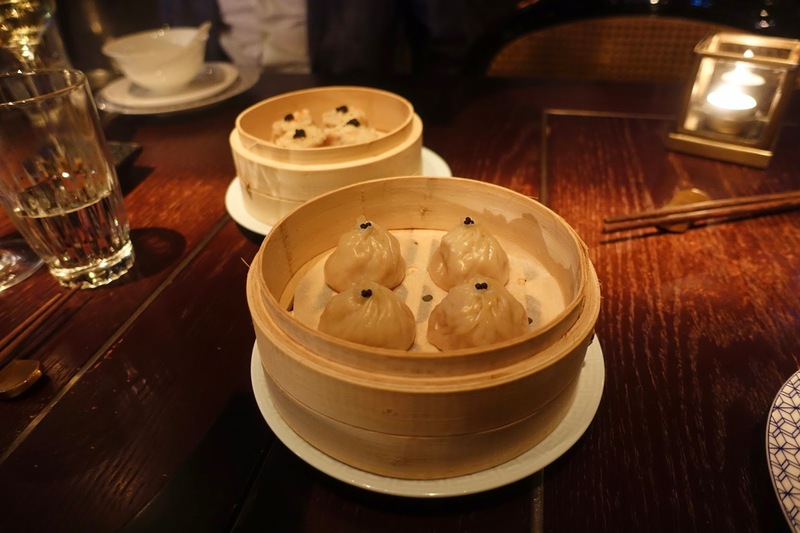 The restaurant serves modern Cantonese cuisine in a setting that is hard to beat. It is not only a very stylish place, but you also have stunning views of the Hong Kong skyline from the 28th floor of the Hotel Icon. Food is well done, nicely arranged and tasty although without the wow factor. We wanted to splurge a bit because it was my husband’s birthday and ordered the chef’s recommendation set dinner together with the wine pairing. We enjoyed it although the main course, fried rice with minced Wagyu beef, had very little meat in it. Another faux pas was that they served the two desserts, announced in two courses, all on one plate without telling us. When we asked after the second dessert, they told us only then. Service was friendly enough, however not very knowledgeable. All in all, we had a good time there but in the light of the quite high prices we expected more. Give it a try when you fancy modern Chinese food with a view – apropos ask in any case for a table by the window. This eatery in the basement of the Standard Chartered Bank building is named after the address of the first Chinese grocery store in New York and this shows. It is a mix of old NYC and classic Chinese decor, rather eclectic but original. They serve contemporary Chinese food, mainly Cantonese one but also some dishes form other regions. Food is expertly prepared and flavors are great. The dim sum we had as starter was tasty and not the usual one you get everywhere, but I am not an expert in this field. 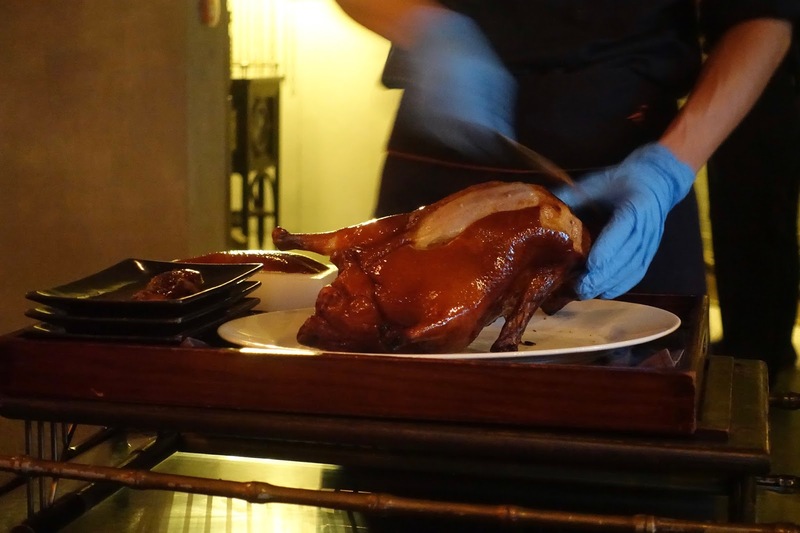 The Peking Duck (preorder necessary) was excellent but only served as a mid course and not in two to three courses as expected so that we needed to order a Peking Duck second course add on. When all set, we were very satisfied with the offered. Desserts are also very good, give the fantastic pannacotta a shot. Service is kind, informative and prompt. Prices are competitive compared to other restaurants in the area and given the quality. 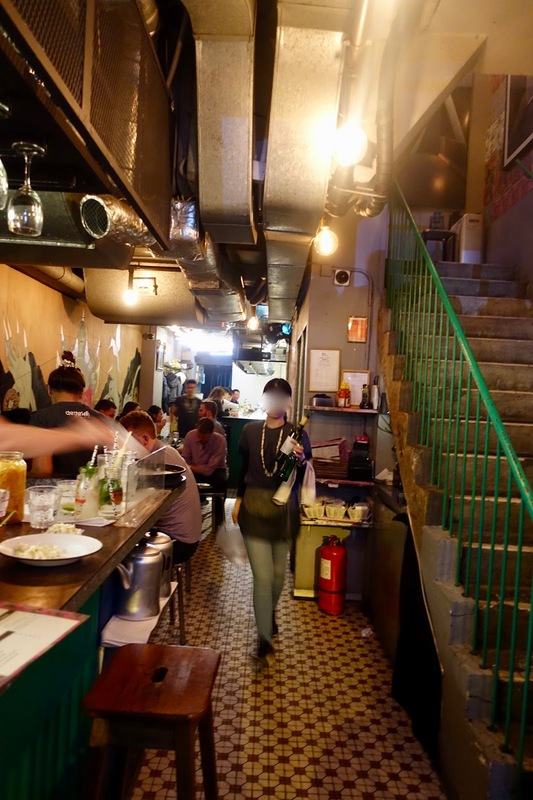 Mott 32 is my best tip for modern Chinese cuisine in a cool location. This small, contemporarily styled restaurant is located on the 8th floor of an office building. The chef, Sandy Keung, a former chief financial officer and a self taught cook, is a lovely lady who usually visits the guests at their table and gives them advice. This was only the case when we were there two years ago, but not when we revisited the place a short time ago, never mind. A specialty here is the depurated seafood that is cleaned before preparation. Pasta and meat dishes are also on the menu. She calls her cuisine an ingredient based one meaning all the goods are prepared the way that suits them best, may it be French, Spanish, Japanese or Korean. All dishes we had were immaculately prepared, nicely arranged and tasty creations. If you are into creative cuisine at adequate prices than this is the dining-spot for you to go. When having dinner here, you are up to a special culinary experience. On the 26th floor of an office building with great views of Central you are part of a 26-seat arrangement around an open show kitchen where you can watch the chef and his team in action and have the chance to interact with them. 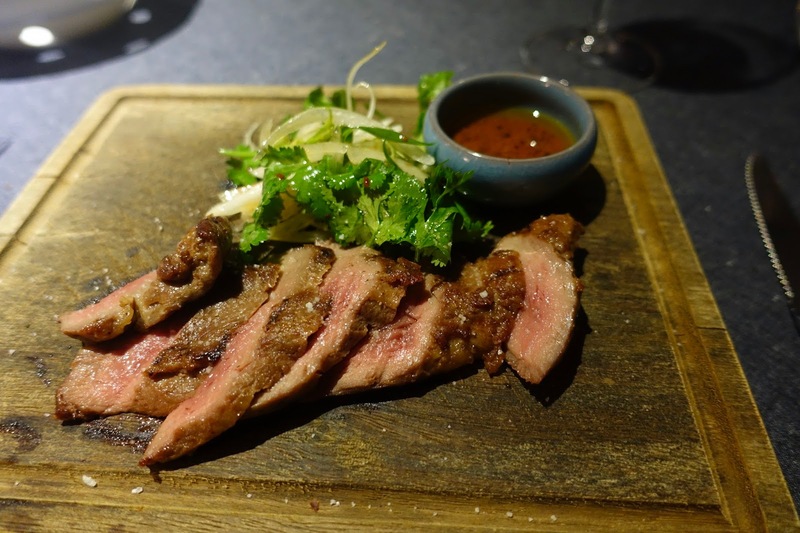 An excellent 8-course menu is served featuring a western-Asian fusion cuisine. On the occasion of our dinner, all the dishes were beautifully presented and full of taste. This experience does not come cheap but it is sound value for what you get. The chef (Vicky Cheng) has left since we were there and has now his own (quite expensive) restaurant (VEA Restaurant and Lounge). Now, chef Chris Keung is in charge at Twenty Six by Liberty. He gets good reviews at TripAdvisor and the concept seems more or less unchanged. If you fancy the kitchen team performing in front of you, this is your choice. We dined three times at this trendy eatery in a hip SoHo location. 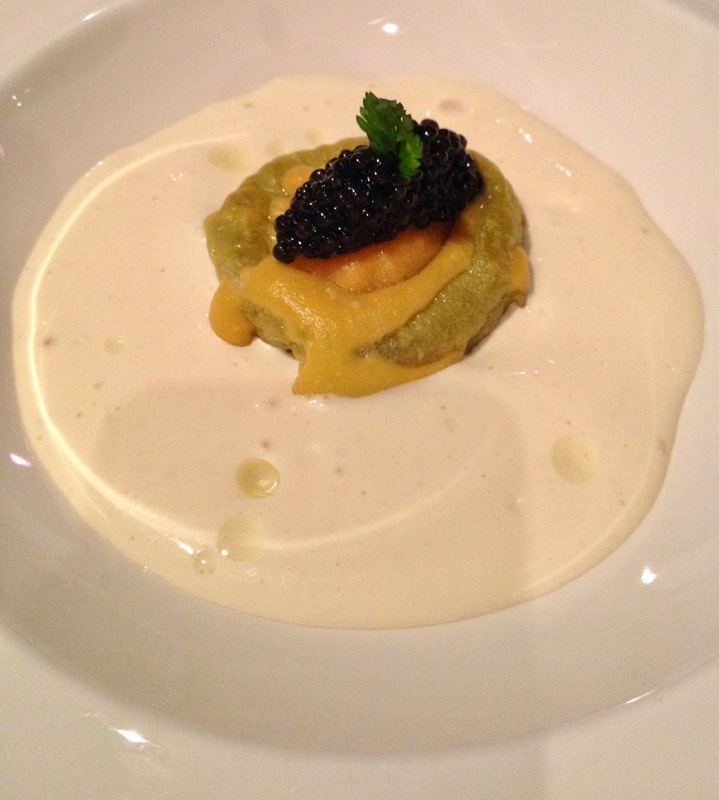 Not only is the food – modern British – a treat, we also loved the cool vibes of the place. We opted for dining upstairs, which is slightly more formal than the casual restaurant downstairs, but there is still a laid-back atmosphere. Everything we tried from the rather small menu was immaculately prepared, good looking and tasty. 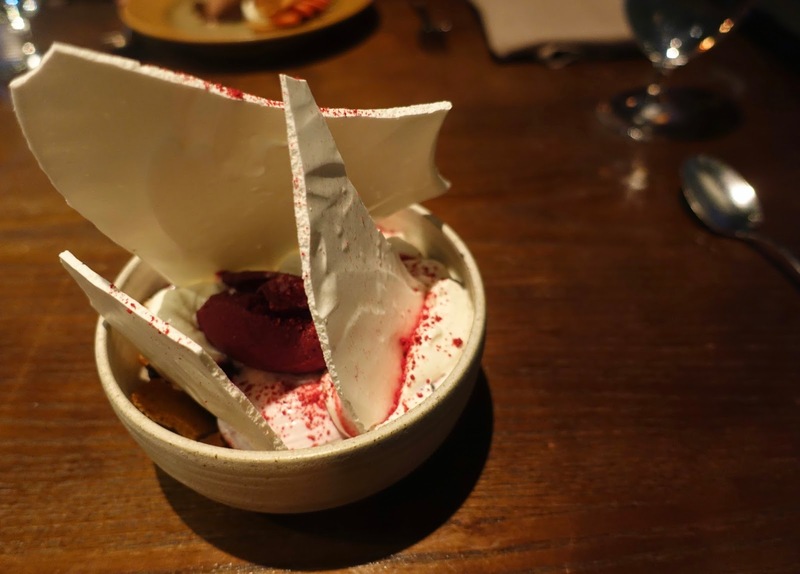 The desserts are a highlight because they are a bit different from the usual stuff, think for example of Eton mess. 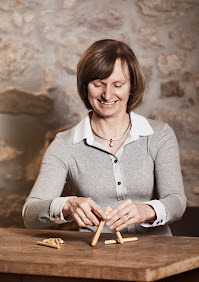 Service is friendly and relaxed – a little less so last time we went, maybe we had a newbie. Price wise it is no bargain but you get good value for money. Put this restaurant on your to-do list if you care for modern food in stylish surroundings. The name of this restaurant stems from the street name, the ambiance and the style of the place. The contemporary styled restaurant with its semi-open kitchen has creative French cuisine with Asian influences on offer. Service is kind, helpful and competent. Prices are not inexpensive but not steep either, they are at a level you would expect from such a place. The chef has left since we dined at Upper Modern Bistro and a new one from France replaced him. Judging by the reviews at TripAdvisor, he seems to do a good job. Opt for this eatery if you are a lover of modern French Asian-inspired food and especially if you love French cheese, there is a wide variety available. This hip, vibrant Thai restaurant takes no reservations. Be prepared to queue, as we had to do it twice – recently and two years ago. But it is worth the wait, they serve spicy Issan food from northeastern Thailand, which is perfectly prepared and very tasty. The place is usually packed and very casual, staff is friendly and efficient and dinner does not cost you a fortune. If you like delicious Thai food in a cool, relaxed atmosphere, go for it. 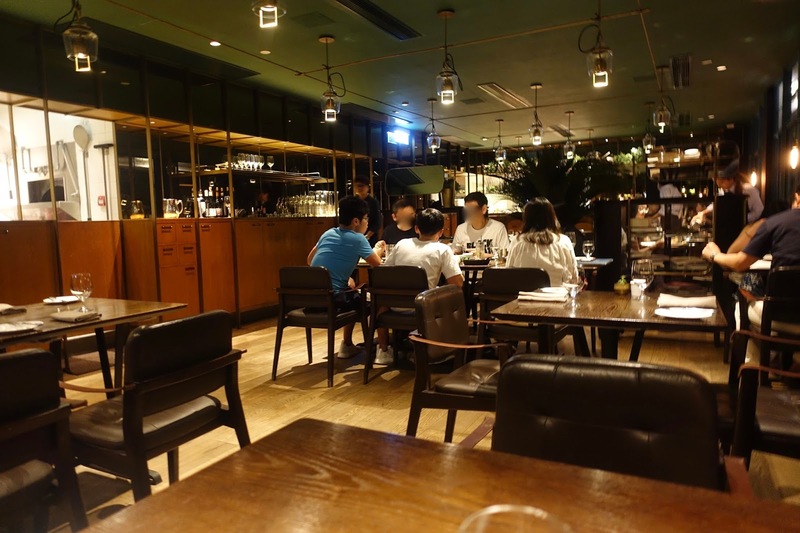 The restaurant, run by an Australian, is located in Kennedy Town, an up coming area on the westernmost point of Hong Kong Island. As the name suggests, there is mainly seafood, modernly interpreted, available and some other options, too. Most items on the menu are affordably priced. Everything we had was fine, from the looks and for the palate. The interiors are kept simple, the atmosphere is laid-back and the staff is nice and uncomplicated. Spend a dinner at Catch at Catchick if you fancy contemporarily prepared seafood in an easy-going ambiance. What is your favorite restaurant in Hong Kong? Thanks for the information on royal tour to Hong Kong . This info is very helpful for people who want to make their travel a royal destination travel. Each place is defined well and quite interesting detailed research is done on speciality of each place.